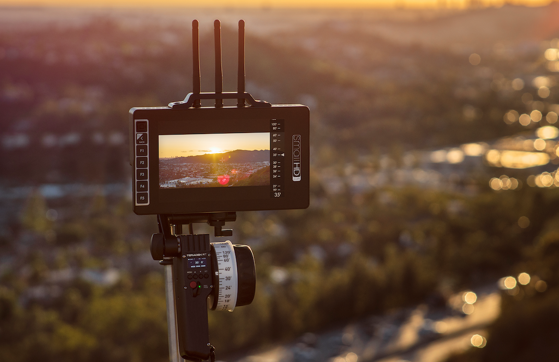 Teradek and SmallHD have announced the release of new firmware updates that now enable the world’s first wireless lens data overlays (focal distance, iris, zoom and more) to be sent from the CTRL.1 single axis lens controller directly to SmallHD monitors. This will allow operators to pull focus and keep their eyes on the same display. 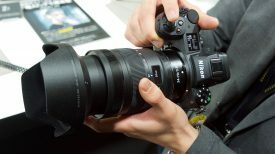 We first saw this demonstrated at CineGear last year. I really like this concept. 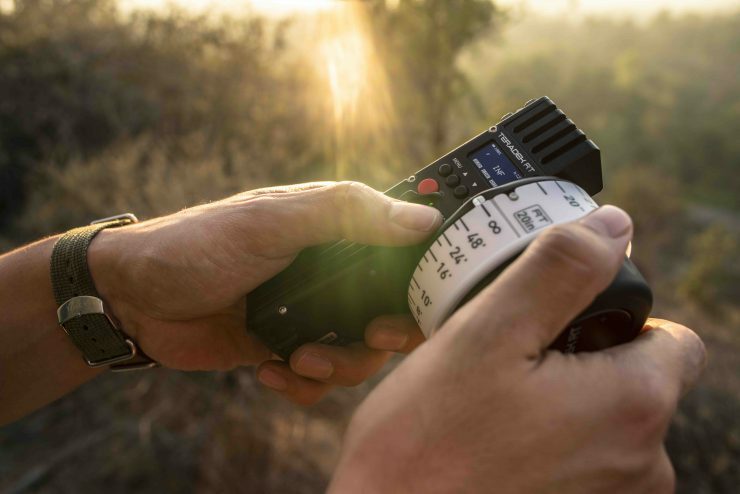 Integrating screen overlays from the Teradek RT system onto a SmallHD monitor allows your focus puller to concentrate on the screen instead of having to move their eyes back and forward between the controller and the screen. 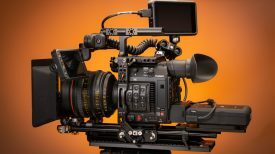 This is not the first time you have been able to see focus information on monitors, but it is the first time someone has offered it over wireless video transmission. Transvideo has a couple of monitors where a Focus Puller view can be seen on the screen, but this requires the monitor to be attached directly to the camera. 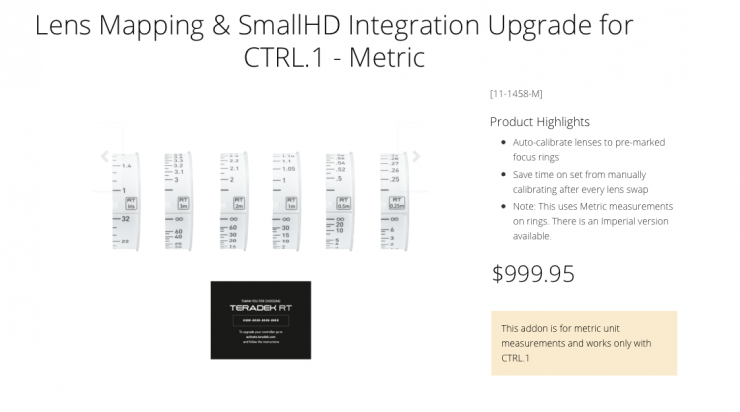 All users simply have to do is update their CTRL.1 and SmallHD monitor with the latest firmware. 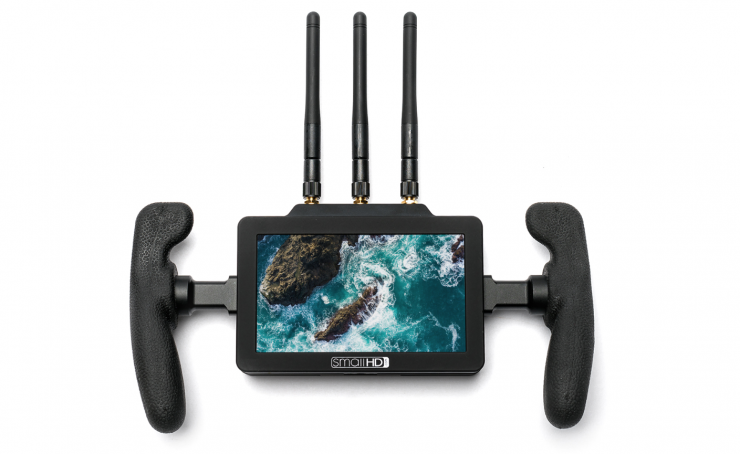 Compatible SmallHD monitors include FOCUS Bolt 500 RX, FOCUS Bolt Sidekick RX, 703 Bolt, and all monitors running OS3. 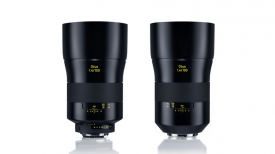 Unfortunately, this does come at a cost, The CTRL.1 requires a paid license to enable Lens Mapping and SmallHD overlay, and it’s not cheap, costing $999.95 USD. As much as I like the concept, charging almost a $1,000 USD for a firmware license on a product that costs $1,499.95 USD seems like highway robbery. 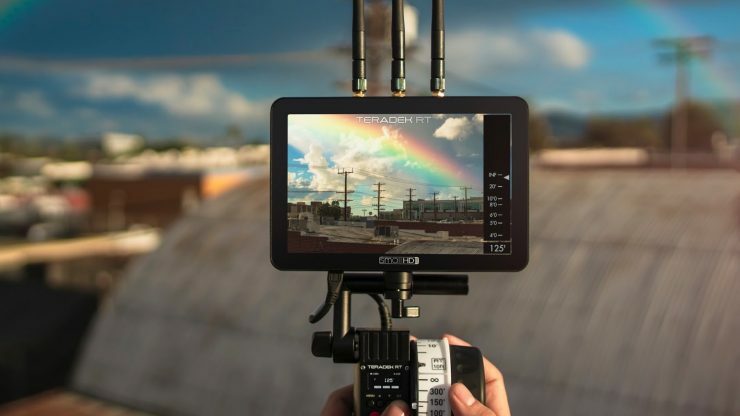 To celebrate the integration, Teradek is working with SmallHD to give away a free FOCUS 7 Bolt 500 RX on Instagram. They are launching the giveaway on Monday, March 25 and running it through March 29. 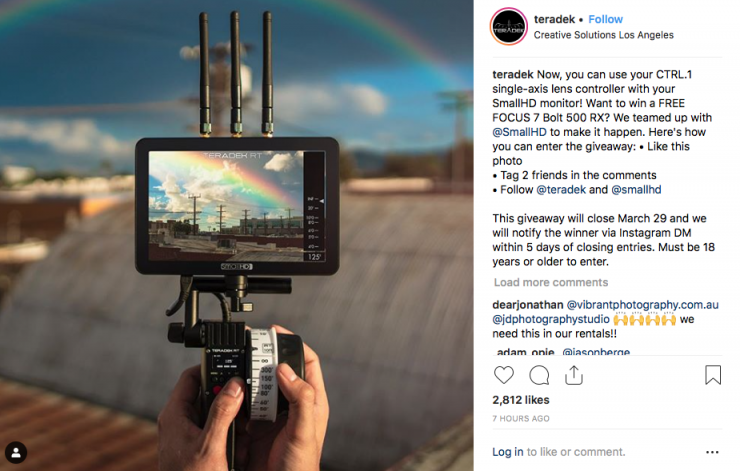 All people have to do to enter is tag 2 friends in the comments of an Instagram post and follow @smallhd and @teradek.